I, Effing Feline have returned from the animal hospital after a short absence resulting from an unfortunate accident (?) during my cousin’s Lee’s visit. As everyone knows, Lee is a lion, and he lives in a zoo because the last time he visited me, he was eating all the cat food. I look horrible when skinny, so I called Animal Control him. I was understandably worried about this visit. Would he want revenge? Would he scratch me? Sharpen his teeth on my skull? Luckily, Lee promised the zookeepers that if they let him out, he’d be on his best behavior. And he was . . . I think. 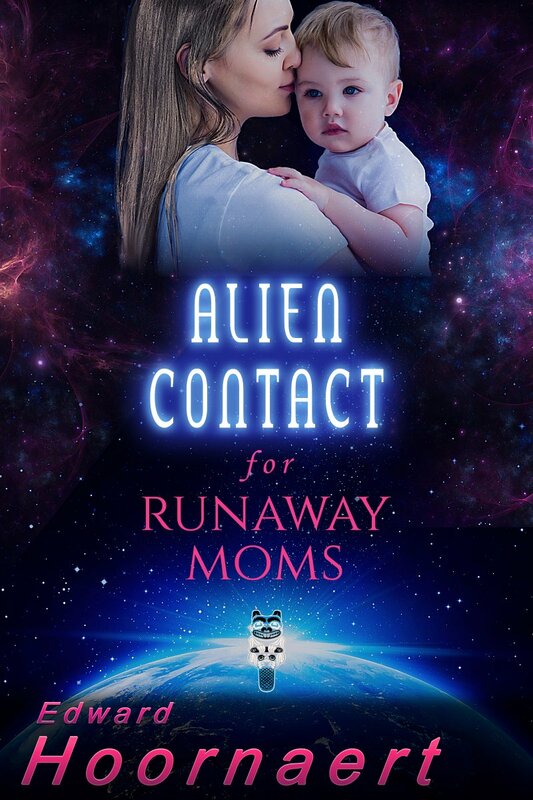 Last week In Alien Contact for Runaway Moms, we saw Audra singing to her fussing baby — and when she looks up from Roxie, Tal, her guide, has vanished. When a hand from a doorway grabs her, she panics and stumbles. Last week we left her about to fall onto the harsh rocks. We pick up from there. From behind, the hand grabbed her arm, hard; she’d be bruised, but Roxie didn’t slam into the damned rocks and Audra was poised at a forty-five degree angle, unstable and ominous. “Ushh.” Her back was already against a wall, and a swoop of meltrock bulged out to her left and cut off her escape. What was she thinking? She didn’t need to escape from Tal . . .but she had to tell that to herself twice. Effing Feline here again. About that incident that put me in the hospital . . . I don’t think Lee meant to do it. He was just giving me a hug because, as he put it, I’m just so darned lovable. That’s undeniably true, so . . . I guess I believe him. Do you? Check out the other great writers in Weekend Writing Warriors and Snippet Sunday. When her abusive lover tries to take custody of her baby, Audra flees where even he can’t follow: the aliens’ forbidden cities underneath Kwadra Island. But can the safety she wants for her daughter survive a search party, violent alien criminals—and the love of an emotionally damaged Kwadran? Tal Pelletier’s life has degenerated into drinking, fighting, and physical labor, but he used to be a brilliant technician. When Audra asks his help sneaking into Kwadra’s abandoned cities, it represents a second chance, because she and her baby remind him of the wife and child he lost. But can he protect them from the killers—and, more importantly, the demons inside him? Sounds like she’d better to stick right close to him. He knows his way around, but she obviously doesn’t. That’s exactly what he’s been trying to tell her. You’ve got another winner with this book, Ed! Blush . . . but thank you! I’m glad lovable Effing is home & feeling better. Audra doesn’t really trust Tal. Or anyone else. I understand. He has issues of his own, and I sense a rough road ahead. Nice snippet! You’ve got this pair nicely pegged, Sheila. Oh my gosh, so much going on and I want to scream, “Trust him. He’ll save you and your baby.” Terrific snippet, Ed. She’ll get to trust him, but there’s still 3/4 of the book, and this is lesson she needs to learn through the course of the book. I had a feeling it was going to be him…he does seem to be a good guy. Interesting resolution to the ‘cliffhanger’ from last week’s snippet! Yes, you’re right — this is just a minor bit of tension-in-passing, rather than a major plot point. You and Jean (aka Veronica) both got this scene pegged! Sounds to me as if Tal is her best bet for survival in this strange new world. It’ll be interesting to see how the relationship progresses. I’m relieved to hear Effing survived his dreadful ordeal and is back home. Effing is just too darned lovable for his own good, it would seem. He’s not trying to scare her; he just bopped into a food outlet to see if it was functioning and then came back out to invite her in. Great snippet, Ed. The tension is building nicely between these two. We all scream ‘Trust him’, but it wouldn’t be a good story if she blindly followed him, right? Glad Effing is on the mend. I hate when my fur babies don’t feel good. It also wouldn’t be believable for a person with her background. People who didn’t learn trust as children, and then hooked up with a controlling boyfriend, have a lifetime of reasons to distrust and few reasons to trust. I think she needs Tal seeing as he saved from a fall. I personally think Lee was giving you a “friendly” hug too! Sorry you had to go to the hospital though. It’s a lot easier for us to see that he’s trustworthy from outside her head. You really captured that panicky feeling of the almost-fall. Hope Effing is okay! My cats sometimes engage in overly aggressive hugs too. I don’t blame her for feeling nervous if she’s been abused. It’s going to take awhile for her to really relax around him. I like the way you show her inner conflict. Makes me undecided whether or not to trust him. This girl is nothing if not conflicted. Great snippet. She needs to trust him. And by the end of the book, she shall. I think she’d do well to stick with him. It looks like she needs him. Good to hear Effing is doing alright. Hope Lee is happy. I would love to see a romance with Tal. I think he loves Audra anyway, trust rust is hard for her. She needs someone she can trust. Tal would make a good romantic hero, you think? Good! “…so frighteningly comforting.” Great line. So was having to tell herself twice that she didn’t have to escape from Tal. These are her baby steps down the path to trust. Well, that sounds like a way to get her heart rate going! Good cardio, I guess. I’m a little worried he’s shushing her because he heard something. Until now, when she got all freaked out, he’s been the one who’s more on edge down the cavern than her. It’s understandable she doesn’t fully trust Tal yet, even if he doesn’t have any bad intentions. It takes awhile to fully trust after escaping abuse. I’m glad Effing is feeling better! I can’t do anything to help a real person recover from abuse, but I can help my imaginary friends. Haha! It’ll take some convincing–even if it is to herself. 🙂 Nice job of moving her feelings along toward him. Effing already did that, which is how Lee got incarcerated in the zoo. Now Lee’s out on a good-behavior furlough and all he did, he claims, is give his beloved little cousin a love hug. Though she should trust him (being optimistic here), from the bits you’ve revealed about her background, she wouldn’t. Not right away. Poor Effing. 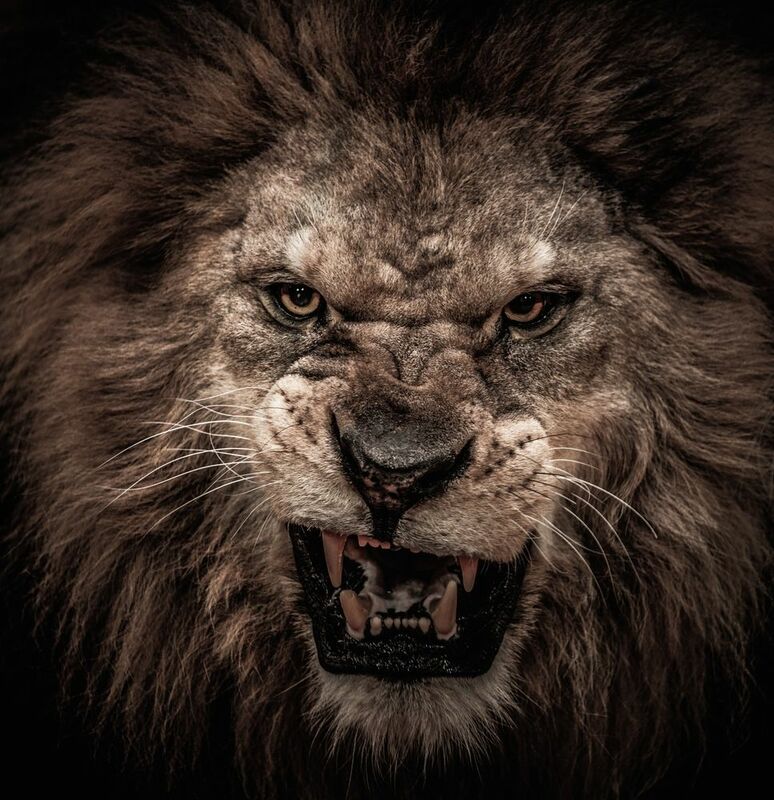 In the hospital because of a lion hug??? Can’t wait to learn the whole story about Effing and Lee. Even though it doesn’t involve a fist fight? Hum maybe she actually needs to escape, if it’s a gut feeling. I’m delighted that should she/shouldn’t she seems legitimately in doubt.